Final Developer Release. 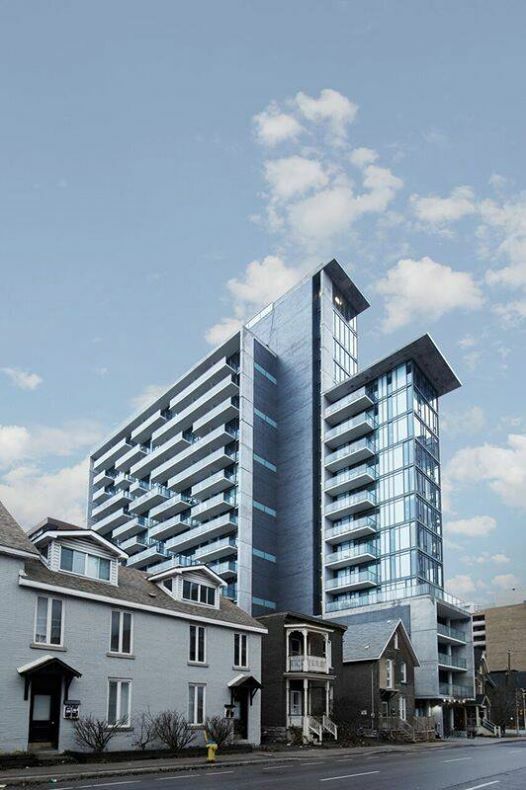 Just a few suites remain at Lamb Development Corp.’s incredible Ottawa development Gotham. Special sales prices get up to $60,000 off developer prices. Experience the Lamb Standard from only $242,900. Contact info@LambDevCorp.com for more details.